MLB free agency has been raging for months and you could still field a potential prize-winning fantasy team with the remaining player pool. As much fun as it might be to take these players to create a 31st MLB mega team, let's take a look at the most likely landing spots for the top remaining MLB free agents. 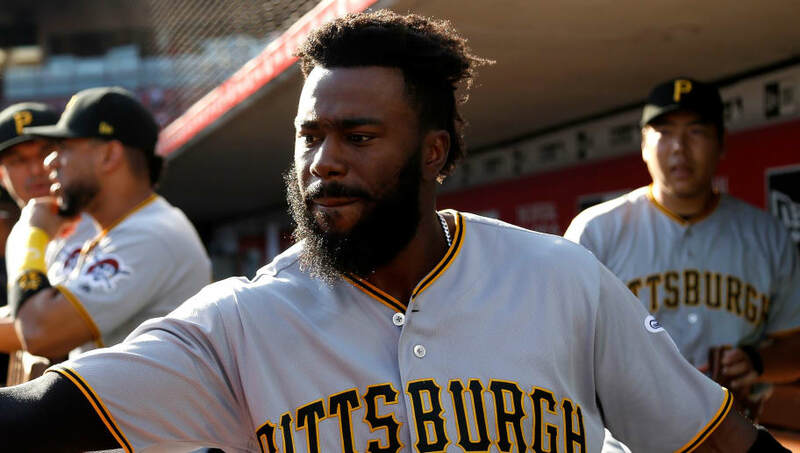 Second baseman Josh Harrison is still on the market after the Pittsburgh Pirates declined his 2019 option. The versatile infielder recently received some interest from the Los Angeles Dodgers and would fit well as a super-utility guy on a World Series contender. 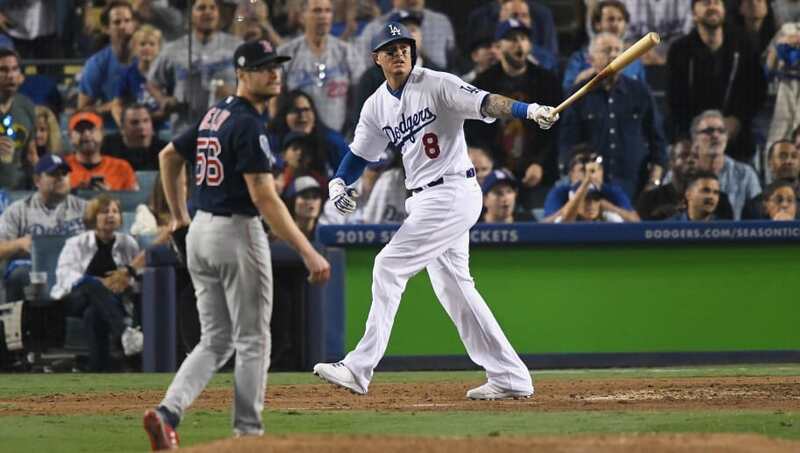 The two-time All-Star may not be a top 10 fantasy second baseman, but he would give the Dodgers some much-needed infield depth while providing decent offensive output. Adam Jones is coming off of one of the worst seasons of his 13-year MLB career, but players are often products of their environments. The Baltimore Orioles were a dumpster fire last season and it's hard to succeed when everything is crumbling around you. Jones has a few good years left in him and he'll make for a reliable (and cheaper) replacement for Bryce Harper in Washington. 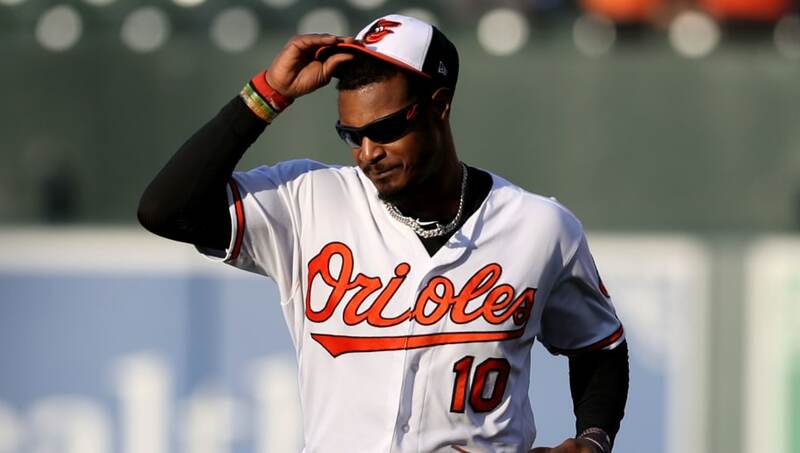 Plus, he won't have to move his family from Baltimore, one of the major reasons he said he vetoed a trade to the Philadelphia Phillies at last year's trade deadline. The Phillies were an early favorite to nab Craig Kimbrel as their new closer, but it seems that the team's priorities have shifted to the two players above him on this list – Bryce Harper and Manny Machado. That would seem to leave their division-rival Atlanta Braves as the best suitor for their former closer. 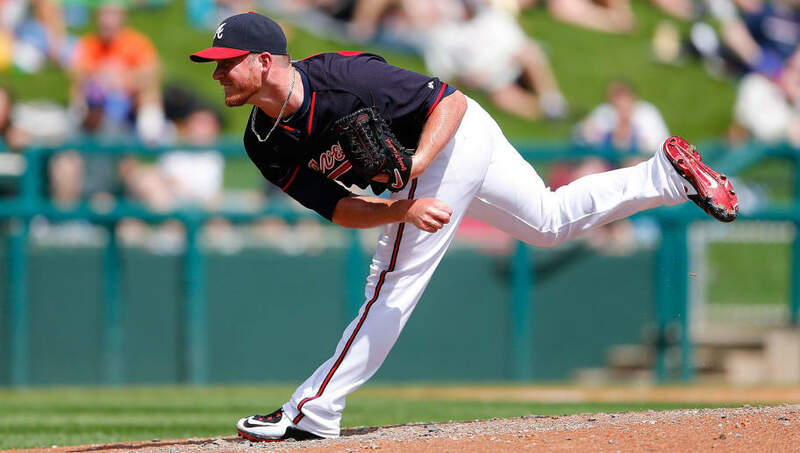 Kimbrel is looking for a four-year deal near $80 million and he could be the last piece the Braves need to make a deep playoff run in 2019. Bryce Harper will likely be given the richest contract in MLB history should he sign with the Phillies. 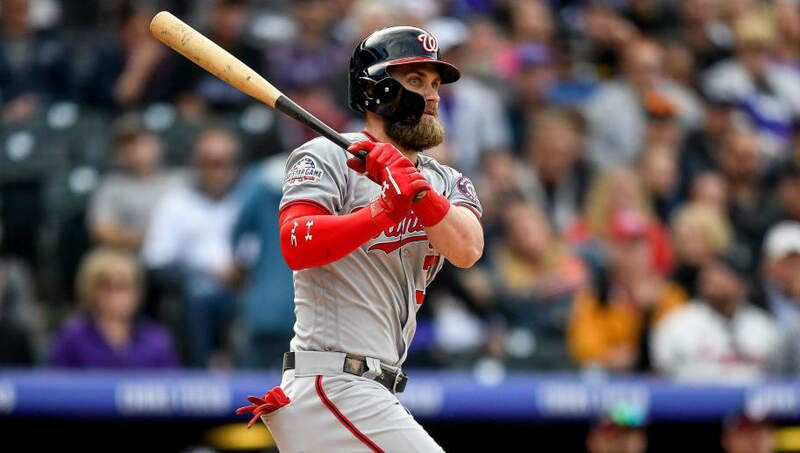 The New York Yankees have shown interest in Harper as well, but the Phillies are the best match for one of the best outfielders in the game The Phillies current roster construction and their large wallet make them the likeliest fir for the former NL MVP. The biggest hurdle for the Yankees when it comes to signing Machado is giving him the years and the money he wants. Machado is arguably better offensively than Harper, and would fit seamlessly at third for the Yanks. If they're able to add Machado, the Bombers would easily become the favorites to win the 2019 World Series. 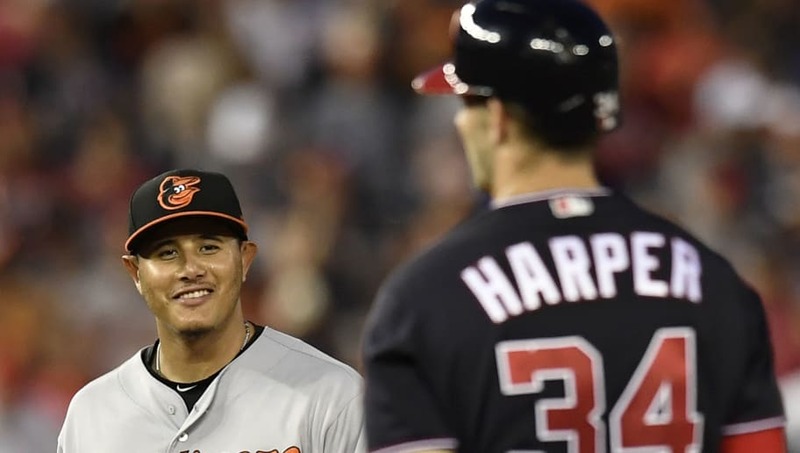 The most likely landing spots for the top MLB free agents including Manny Machado and Bryce Harper.